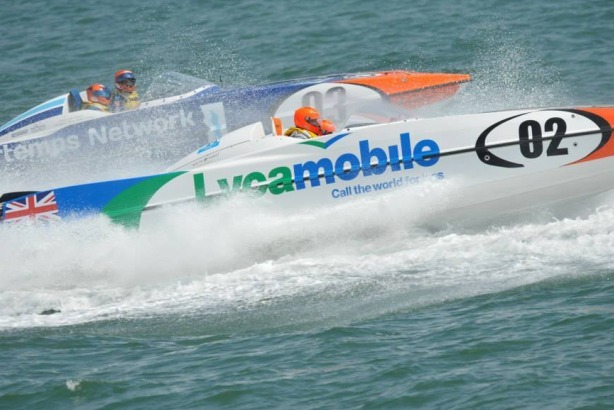 Lycamobile, the mobile phone virtual network for international calling, has appointed Chime group agencies Essentially and Harvard after a competitive pitch for UK sponsorship strategy, corporate and consumer comms. The account was previously held by Eulogy. Harvard and Essentially start work on the account immediately. The privately-owned company has 12 million subscribers in 18 countries and plans to grow its global subscriber base by 25 per cent over the next 12 months. Harvard will be responsible for managing Lycamobile’s corporate image and raising awareness of its consumer products and promotions. Essentially will promote the company’s sponsorship of West Ham United, Test Match Cricket Grounds, Surrey CCC, Powerboat P1 and The British Asian Trust. Lycamobile chairman Subaskaran Allirajah said: "The team bring an unrivalled offering to the table that spans PR, comms and sports marketing and we look forward to working together to fulfill our growth plans over the coming months." Kevin Murray, chairman of PR at Chime, said the agency would use an integrated approach to maximise the value of Lycamobile’s partnerships as well as creative consumer and corporate campaigns.